((Eric)) A small plane made an emergency landing on Orange Avenue, North of Willow on Monday. According to the Long Beach Fire Department, a single engine aircraft lost power shortly after take off at Long Beach Airport. The pilot was the only one on board and was not hurt. The NTSB is investigating the incident. ((Yasmin)) The Long Beach City Council has voted 6-3 to approve the motion to create a balanced tenant protection policy in the City of Long Beach. The proposal requires landlords to pay relocation benefits when they raise rents on tenants by 10% or more in a 12-month period or they’re evicted in order for a building to be rehabbed. Tenants who choose to move out instead of paying the rent increase would obtain between $2,706 and $4,500 based on the size of the unit. Seniors and tenants with disabilities would get an additional $2,000 from other funding options provided by the city. Tuesday night’s hearing also discussed rent control, safety nets and the need for more housing in general. The exact details on when this will go into effect are yet to be determined. ((Eric)) A Long Beach Transit bus driver was arrested for DUI after colliding into about 13 parked cars near Anaheim and Pacific. LB Police were dispatched just after 12:50am on Monday. The bus was heading northbound on Pacific approaching Anaheim when it was pulled over. No one was hurt in this incident. ((Eric)) A student is under arrest after he was found on the campus of Wilson High School Thursday. School Officials say that the gun was loaded at the time of the arrest on Thursday. According to the investigation, 18-Year-Old Erick Alvarez reportedly did not make any threats against anyone at the school. Alvarez is however facing a number of charges that include possession of a controlled substance with intent to sell. Authorities say that any student who brings a weapon to school, should be prepared to face the serious consequences of their actions. Alvarez is being held on $500,000 bail and has been expelled from the school. ((Yasmine)) Airbnb has begun collecting hotel taxes from visitors to Long Beach who use their online accommodation booking platform under a new agreement in effect since Monday 1st April. The agreement is similar to one that Airbnb already has with more than 400 local governments around the world. Until now, the city had been unable to collect taxes from private home stays, missing out on the 12% “transit occupancy tax” collected by hotels, said city spokesman Kevin Lee. The platform will now show in addition to the usual room fee, cleaning fee and service fee, occupancy and tax fees. 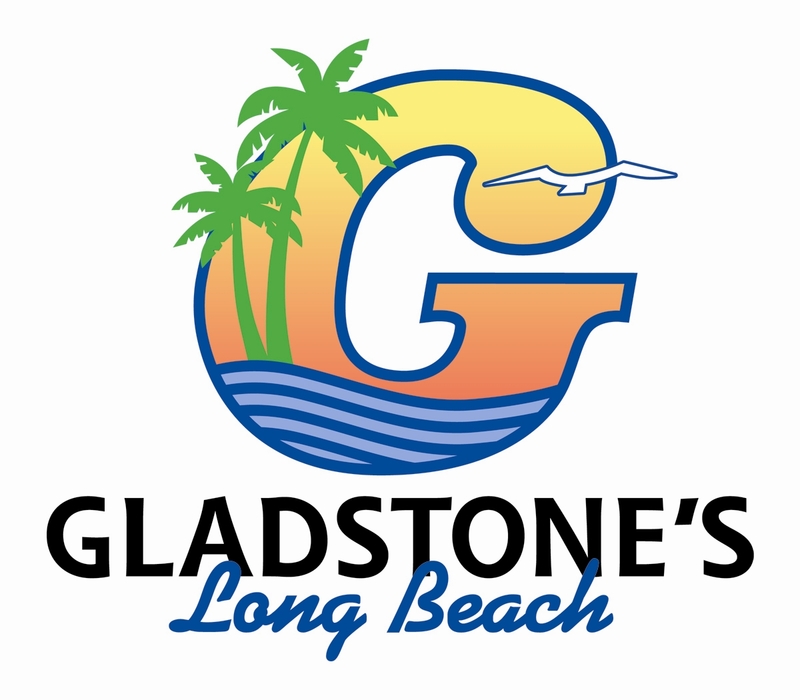 It is expected to generate an estimated $1.4 million a year in revenue in Long Beach. Lee shared, half of that will support general fund services and the other half will go into the city’s advertising and promotions fund. Further provisions are being drafted for private short-term rental owners which will be presented to the city by next summer. ((Yasmin)) Feeling a little shaky, need a quick burger fix in a Shack? Well Shake Shack is coming to Long Beach. ((Eric)) The city has confirmed that Shake Shack will be opening at the shopping center on 2nd& Pacific Coast Highway. The 11-acre complex is set for a grand opening in October. ((Yasmin)) Shake Shack is an East Coast thing, whereas In-N-Out is a West Coast thing. Perhaps that’s why burger fans like to argue which is better. ((Eric)) The menus are quite different aside from burgers, Shake Shack offers chicken sandwiches, hot dogs and is known for its frozen custards, a thick blend with its toppings in shakes or cones. Long Beach Brush Fire[Single Shot]((Eric)) Long Beach Firefighters made quick work of a brush fire that burned along the 605 freeway on Wednesday. The fire was first reported shortly before 5pm along the San Gabriel River bed. Fire units responded quickly and it was a complete knock down within the hour. A 43-Year-Old Man was arrest on suspicion of arson. The area where the fire started is next to a homeless encampment near Willow Ave. The identity of the suspect has not been released. Large Fires sparked evacuation on Long Beach Boulevard just south of 12th Street. [Single Shot]((Yasmine)) According to authorities, the flames broke out around 2:30am at a two-story building with empty shops on the first floor and empty apartments on the second floor. A total of about a dozen fire engines, ambulances, trucks and other vehicles responded to the blaze, which was knocked down by around a half an hour. The building that caught fire has been slated for demolition or renovation, and is known to continuously have problems with squatters at the property. However, nobody was hurt in the blaze, and investigators are still trying to determine how it started. ((Eric)) Check out longbeachlocalnews.com for more information on road closures as well as all of our stories and events happening in Long Beach. ((Eric)) And I’m Eric Richards, see you next time! !